We are asked this question by clients every day. We have been servicing business’ online presence for nearly 20 years, and have the answers to this question. This question used to be difficult for many to answer, as you want to give great advice and both products work very well. Keep your content fresh. Continually add new, relevant content to your site. 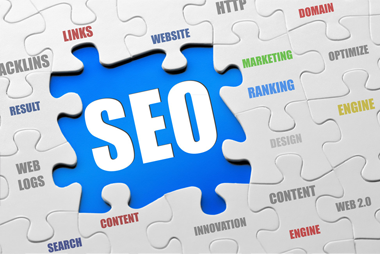 SEO keeps your site running optimally, which is always the best practice. The roadblock for business owners often comes down to budget. It gets tricky when your budget is under $1000mo for online marketing. With a budget this size you often have to choose one service over another. Many companies have a need to obtain leads quickly. some examples are landscaper, roofer and other seasonal services. They only have a need for leads during certain seasons and paid advertising online often is the best solution, as you can adjust budgets as needed. For a more detailed explanation see below. 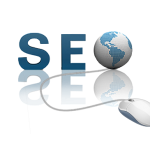 This marketing service is the fastest and easiest way to obtain top search results quickly. It does not improve your website the way SEO does, however it does produce results when setup properly. If your company has purchased paid ads previously and results were poor, you probably hired a firm that had little or no experience. When this service is setup properly it works each time. A roofer in Illinois gets a new website completed in September. The season is closing soon and they need to generate leads from the website immediately. Start SEM (search-engine-marketing) immediately. While you are running ads online start slowly building landing pages for your display ads and make them publicly visible. This will help with SEO. We typically create 10-20 landing pages with unique content for SEM clients, and this generally improves overall organic ranking at the same time they are running ads. Once the season hits it’s end, pause your SEM campaign and go directly into full off-page SEO. Once the season starts back up you can go back to utilizing your SEM campaign, while moving SEO into a “maintenance” mode.